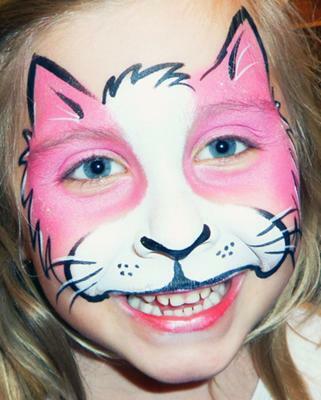 Face Painting and Balloon Twisting for Kids Parties. 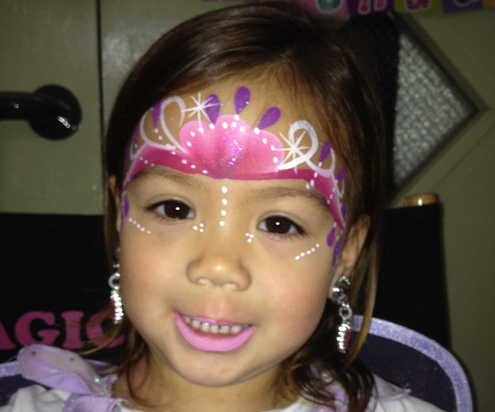 Hire our Face Painters and Balloon Twisters/Benders for you Kids Birthday Parties. 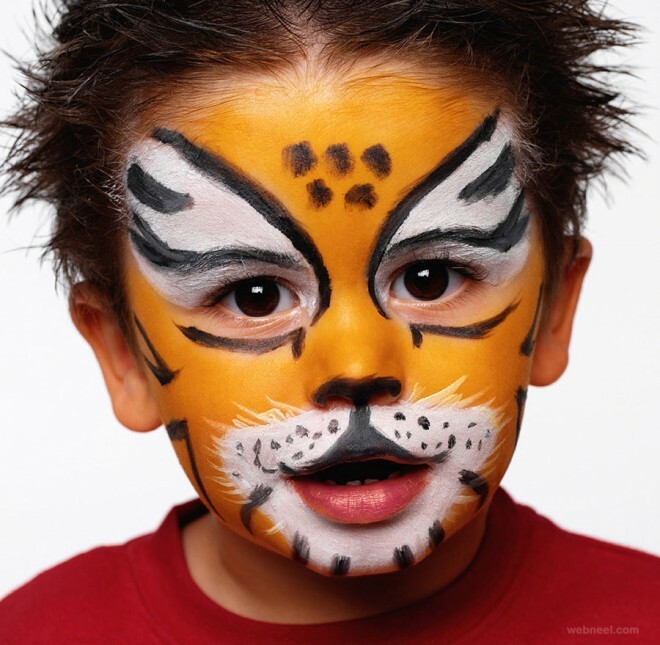 Our Face Painters and Ballon Benders are Professionally Trained, Fun Loving and Expert in Kids Activities and Kids Engagement. We love to Talk, We love to Enjoy. We love to bring Life to Kids Party. 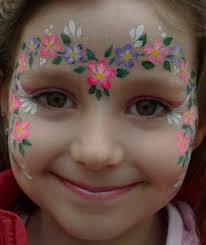 Face painting is a fun activity that goes over well at every party. This approach is fun for both children and adults. All with a nontoxic and easy to wash set of paint that will transform their facial features in minutes. This will give them a chance to get lost in the mood of the celebration. 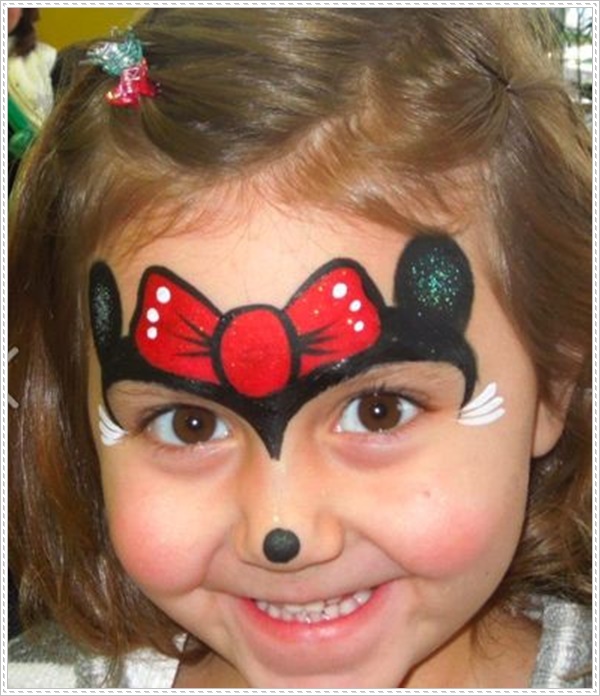 At Fun Time, we will provide you with the best kids party face painters in UAE. These professionals have a considerable amount of expertise. 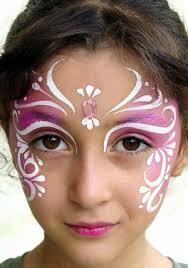 They can paint classic shapes and designs on the faces of the guests. If desired, they can also paint animal or clown faces to help add to the whimsical fun of the day. 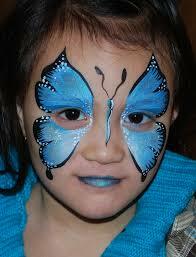 We provide the face paint for kid party transformations. All the children have to do is sit down on the stool and let us know what they’d like. Our professional painters will get to work and help to bring a smile to their faces with a beautiful array of colours. If you prefer to keep everyone in a theme, we can help you to arrange that. Just let our painters know your requirements in advance. 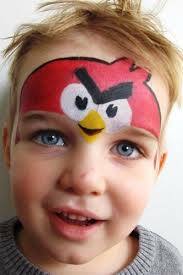 Professional Kids Party Face Painters . 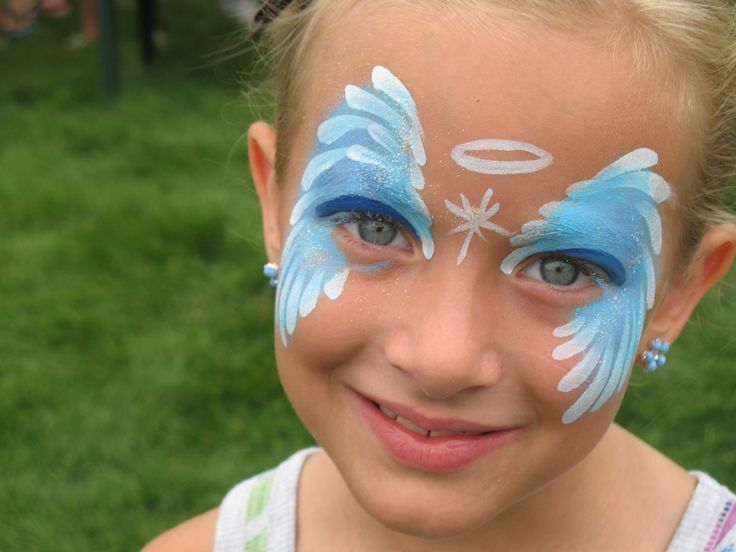 Face painting is a fun activity that goes over well at every party. This approach is fun for both children and adults. 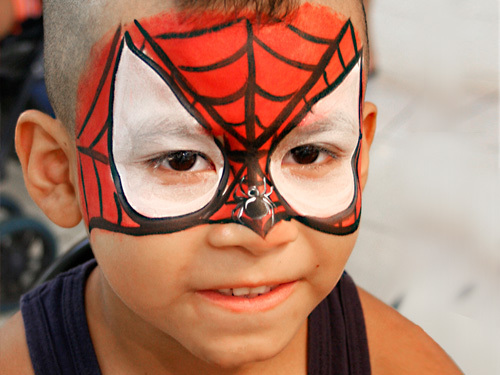 Our goal is to make certain every child has a great time with a beautiful painted mask. This is the perfect way to add some enjoyment and excitement to a birthday celebration. 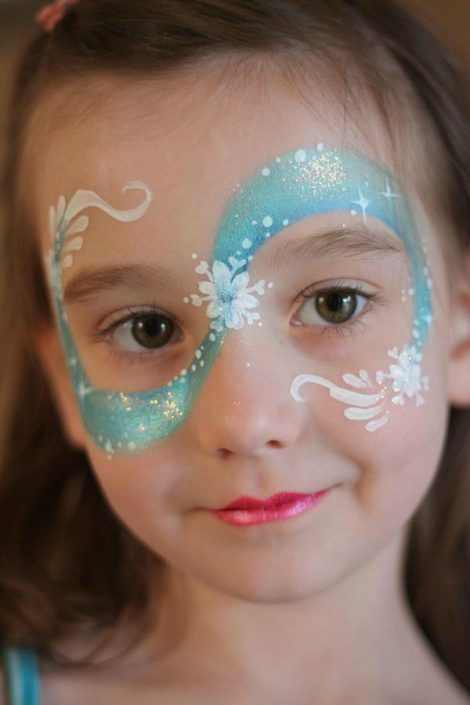 If you are planning a party, ensure you add face painters to the event. At Fun Time, we can add life, joy, and fun to any celebration. Just tell us how many children will be on hand for the party. 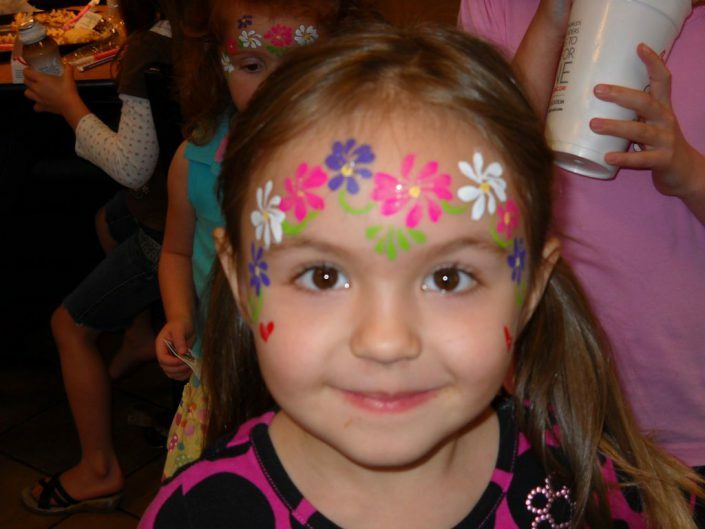 We will send a group of painters to your event to ensure everyone has a great time. After all, this is a celebration for your child.